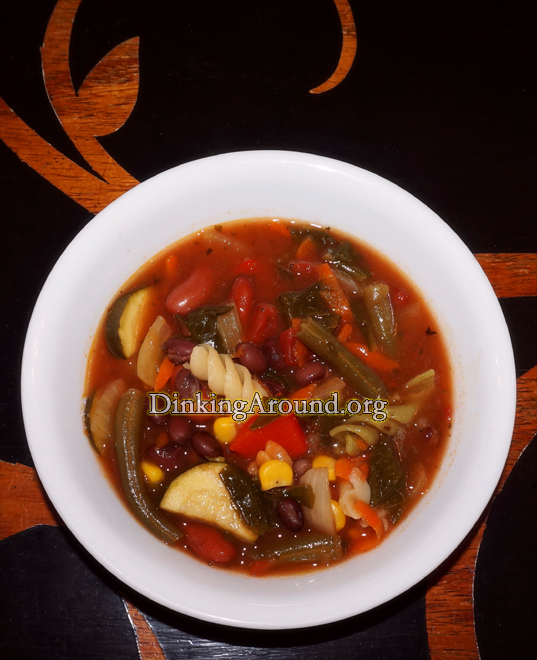 With the Garden producing MASS amounts… Check out our Site for other Green Bean Recipes. 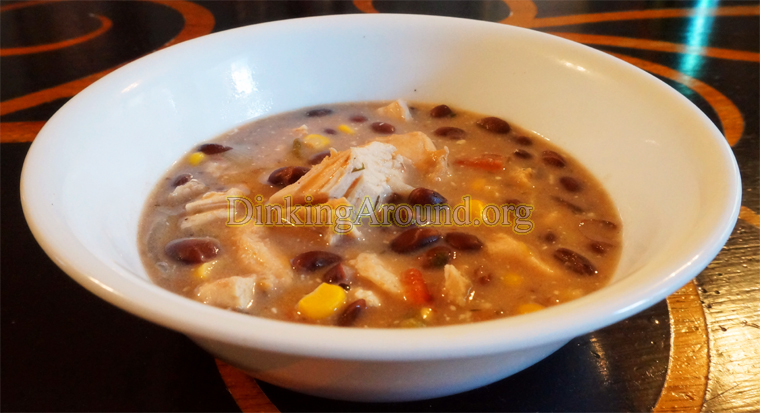 We not only canned a bunch, but, have tons of Great GO-TO Recipes for Beans. Making a quick and Easy Side Dish, that’s NEVER BORING! Pint Jars… Recipe below was per 4 jars, I believe. Mrs. Wages Dilled Green Bean Pkg. Wash and Trim Green Beans. Place Beans in Large NON Reactive Sauce Pan. Don’t use Aluminum Pan. Cover Beans with Water and Boil. Reduce Heat and Simmer 5min. Remove from Heat immediately. In separate pan (Same non-reactive, non aluminum), combine Pkt., Vinegar, Water, and Sugar. Stir til blended. Add in Beans. Bring to Boil, reduce to Simmer for 5 minutes. Shut off Heat. In clean and prepped jars (Info on this on internet-Search Prep Canning Jars), add Ingredients listed above under “In EACH Jar“. Scoop out Beans and divide them into each jar. Then, equally divide the Pickling Liquid, trying to get equal seasoning with liquid (I stir and scoop up with ladle). Fill up, leaving 1/2in. headspace.DRY off jars and lids. Twist on tops. Boil entire, filled, jars for about 15-20 minutes. Remove from heat and set jars UPSIDE DOWN on flat surface (Helps with Seal Success.)!. Occasionally, when cooled to touch, I double check tops and give a firm, but not tight, twist. Once cooled, store appropriately. Want it Spicier? Add halved Cayenne or Red Hot Pepper (Seeds Optional) to each jar. Or, up the Red Pepper Flakes. Or, (I have yet to try) try adding sliced Jalapeno (Seeds Optional). 1 can Black Beans with Jalapeno in Lime, DRAINED WELL! *SEE NOTES! Add all to crock, EXCEPT Noodles and Corn. Add those last 35-45minutes. Also, not sure if this matters, but, I added black beans and zucc. halfway through… Didn’t have, at time of starting. 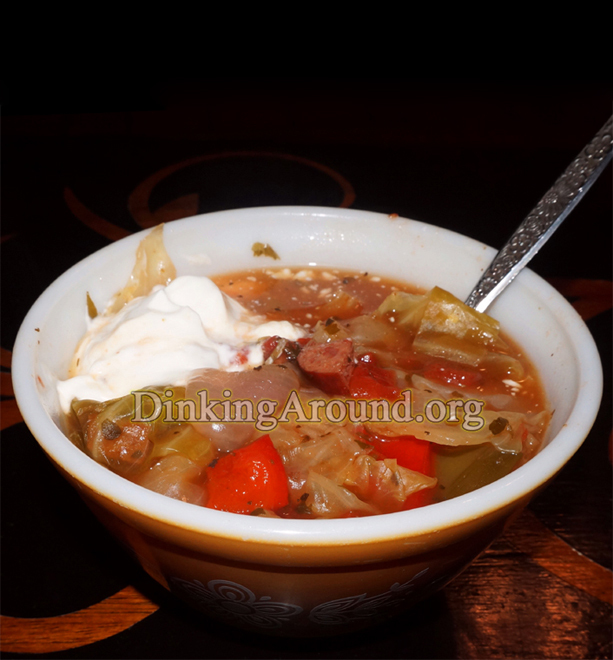 -Top each bowl with 1tsp Sour Cream. -For less spicy, use Reg. Black Beans, drained. Or a quick/slight rinse and drain of the jalapeno kind. 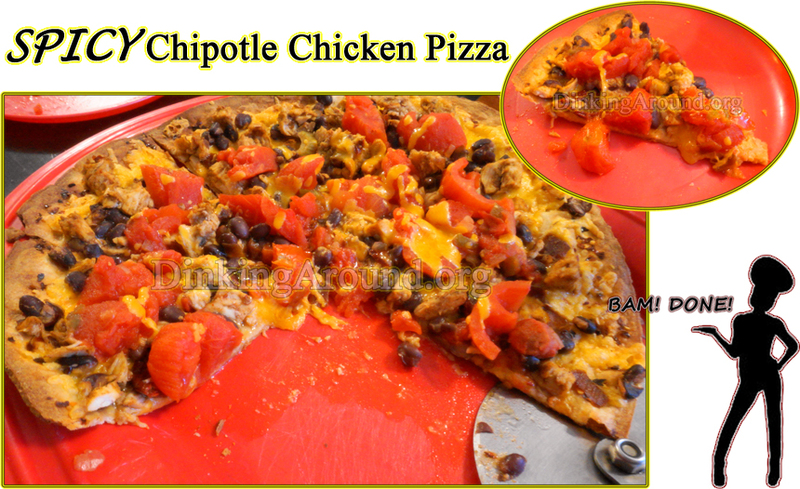 Or just HALF can Jalapeno/Lime Black Beans, to cut extra spiciness. 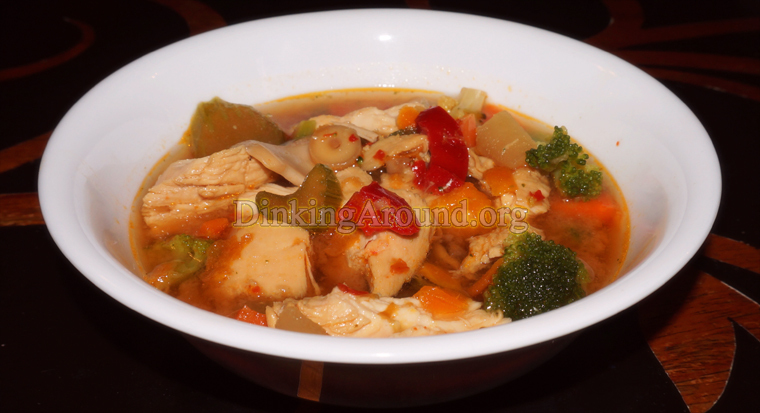 -You can use 6c Vegi Broth. I used 2 chicken, it’s what I had on hand. Tastes great, so I’m sticking with it. Butter Flavor Cooking Spray Crock. Add all in, EXCEPT Rice and Vegis. Cook on low 6 hours. Within last hour, add rest. *Next time I’d like to try Ramen noodles broken (Season Pkt tossed), or similar noodle, instead of rice. 1/2c (Precut) UNTamed Jarred sliced Jalapenos, minced. Seeds and all. Butter Flavor Cooking Spray crock. Cook on low 5-6 hours. 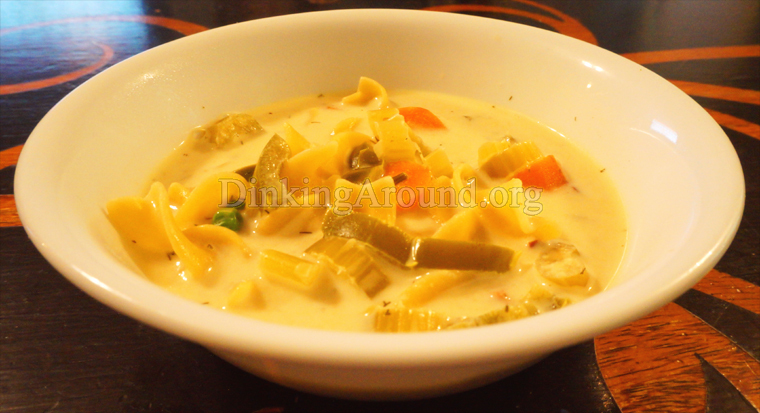 About 35 minutes prior to serve time, add in peas, noodles, and whipping cream. Cook til noodles are tender. Preheat oven accordingly. Oil both sides of crust. Sprinkle top with red pepper flakes. Chop up chicken and mince up chipotle peppers. Mix chicken with peppers, a lil adobo sauce, black beans, and cumin. Spread over crust. Layer with tomatoes. Top with cheese. Bake accordingly. *NOTES: We like the heat. This may be a little too much for you and you may start with 1/8c chipotle in adobo. It’s not overly hot, but has a pretty good kick to it, especially for some who are sensitive to that. 2 cups V8 Juice- BLOODY MARY KIND!!! 1/8 tsp Cayenne Powder *Optional- It’s got a spice, as is. Nicely Butter Crockpot. Nicely butter skillet. Sautee half chopped onions and half garlic. Add in shrimp and link. Cook til link browns. Add to crockpot. Add .5c water into skillet to loosen/ Deglaze pan. Add to crock. Add in rest of ingredients. Cook low 4-6 hours. Shred chicken. Serve. *I’m sure you can just throw all into the crockpot. In skillet sprayed with butter flavored cooking spray, or EVOO, or butter, add in minced garlic. Cook a minute or so. Add in 1/2 cup of pineapple juice and cayenne. Cook for about 5-10 minutes (Add in more juice, a little at time, IF NEEDED. To not dry up). 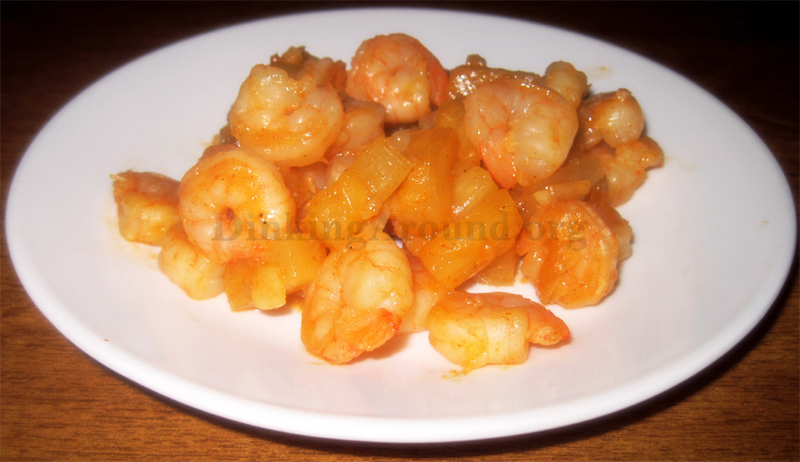 Add in shrimp and desired amount of pineapple chunks, I use about 1/2c. Cook until shrimp is done and most juices cooked out. 2c Coleslaw Mix, DON’T ADD NOW. Mix sour cream mixture, except the coleslaw. Place in fridge till wrap time. Mix marinade. Marinade shrimp and chicken in ziplock bag for 2 hours. 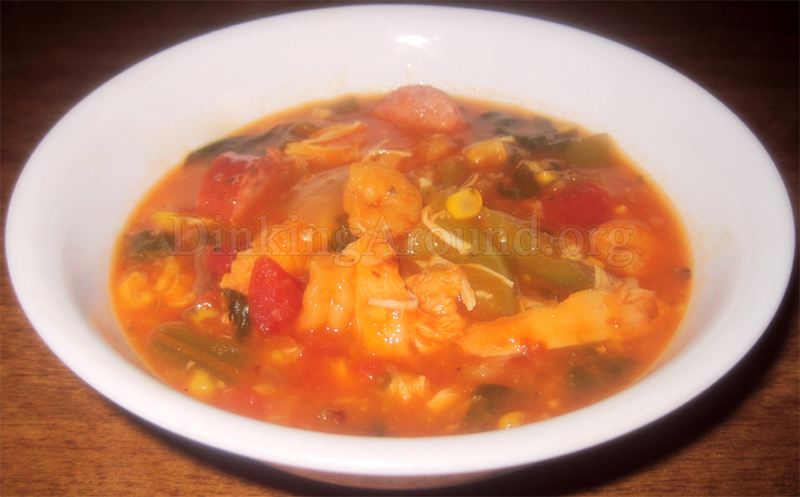 Quickly strain chicken and shrimp. In skillet, sprayed with butter flavored cooking spray, cook shrimp and chicken. Add in tomatoes and 1/3c+1/6c whipping cream. Cook til thick, stirring. At the end, add rest of whipping cream (1/6c). Set aside. Now add 2c coleslaw mix TO SOUR CREAM MIXTURE. Top egg rolls/shells with chicken and shrimp mixture. 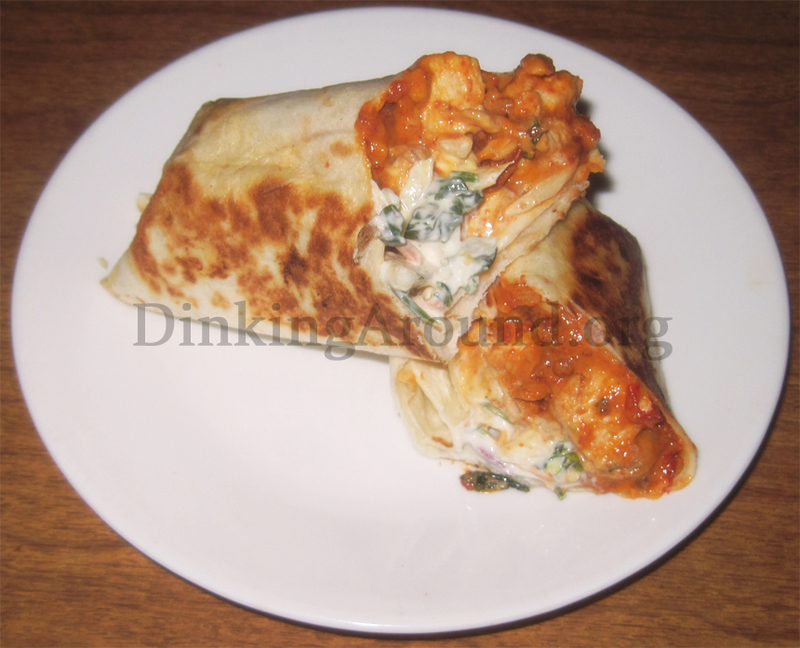 Then, layer with sour cream coleslaw mixture. For Soft Shells/ Egg Rolls: Roll/fold. In separate skillet, spray with butter flavored cooking spray, brown each side. *NOTES Use up to a half of can of Chipotle in Adobo, sauce included. 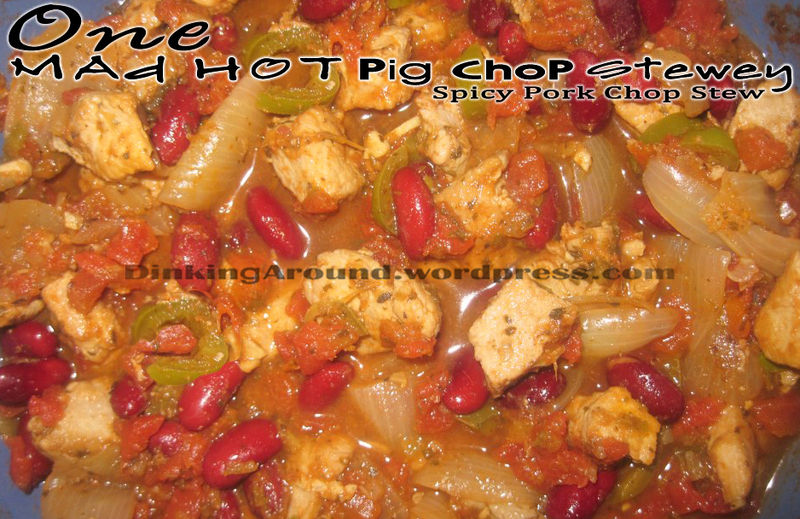 If you can handle spicy, try a whole can of chipotle peppers in adobo sauce, sauce included. Be warned, it’s spicy! The way we like it. Above picture is of softshell, we already devoured hard shells before remembering picture… But, corn shell/hard shell was best. PREHEAT OVEN 350. I like to take my frozen wings and let them thaw tossing with squirts of lemon juice, sprinkle of cayenne powder. With this recipe, HALF the honey (1/2cup), as well. Or let them marinade for AT LEAST 30minutes. Heat oil. Mix together Batter recipe: Garlic Pwdr, Pepper, Onion Pwdr, Paprika, Sea Salt, and cornstarch. IN A SEPERATE BOWL mix together Hot Sauce recipe: 1/2 cup Honey, 1/2 cup Butter, 1/2 cup Franks Hot Sauce, 1/2-1 tsp Cayenne, 1 tsp Sriracha. Beat eggs in SEPERATE BOWL. 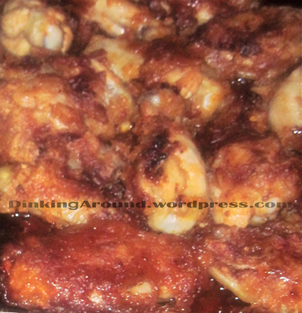 Toss Wings with Cornstarch Mixture to coat. What I do is pour the starch over the wings and toss til coated, I’m not pretty about it. Then I Distribute eggs over battered wings. Then place in oil 1 by 1. (I find this easier than Dipping them into the egg and losing most batter on my fingers.) Fry in oil til browned on each side. 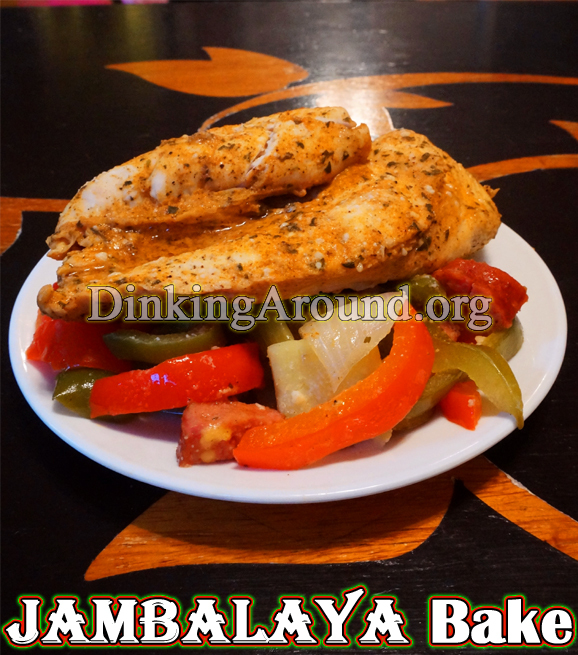 Place in baking pan, distribute Hot Sauce Mixture over chicken evenly. Bake 350 for about 15-20 minutes, until cooked. Get that extra sauce in pan all over those wings, carefully. Allow to rest a few minutes. Get wet napkins ready. Eat. 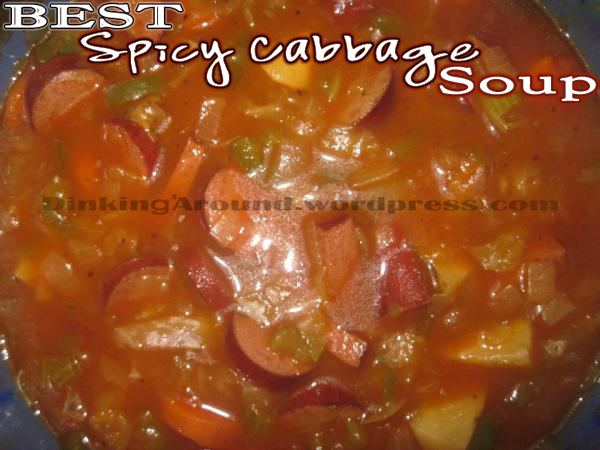 MIX ALL INGREDIENTS INTO A LARGE CROCK POT, COOK ON HIGH FOR 4+ HOURS OR UNTIL THE CABBAGE GETS SOFT AND SOGGY. 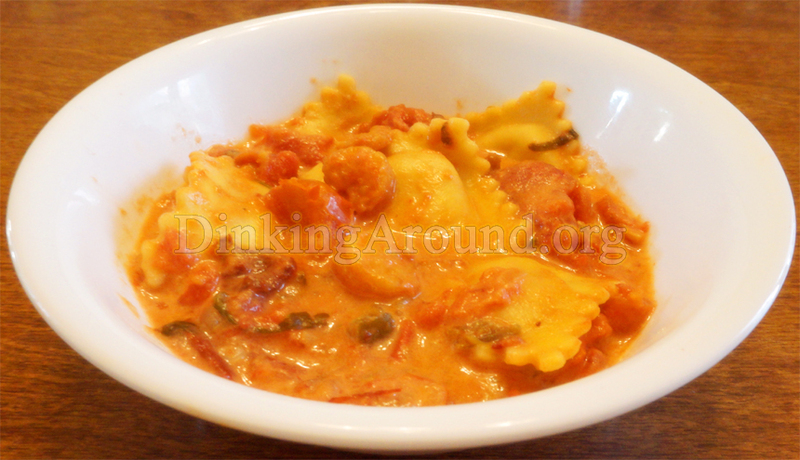 *Dried Parsley, Basil, and Oregano can be used. Use HALF the amounts if using dried seasons. 1 can Tomato Soup and 1 can Tomato Sauce can be used.